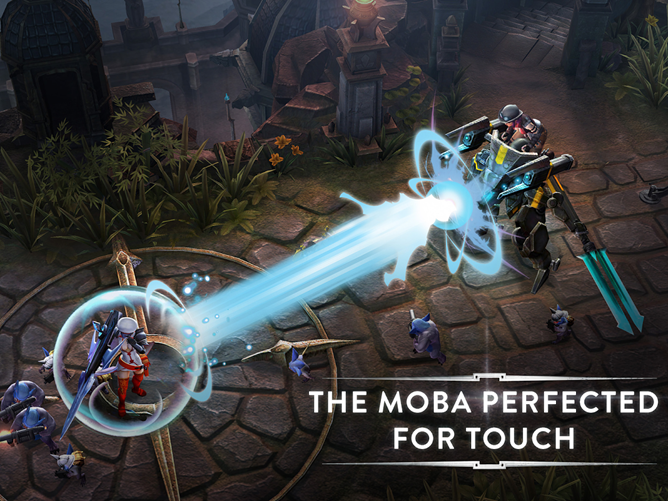 A Multiplayer Online Battle Arena (or MOBA), is not the type of game you’ll see on a mobile but Vainglory, a MOBA for mobile developed by Super Evil Megacorps, managed to be quite successful when it was launched for iOS. With over 1.5 million players, it’s no surprise that the game will be making its way to Android. The Android version was launched recently and those that didn’t have an iOS device can now take part of the biggest MOBA for mobile. In a press release from developers Super Evil Megacorps, CEO and co-founder Bo Daly outlined their vision for Vainglory. 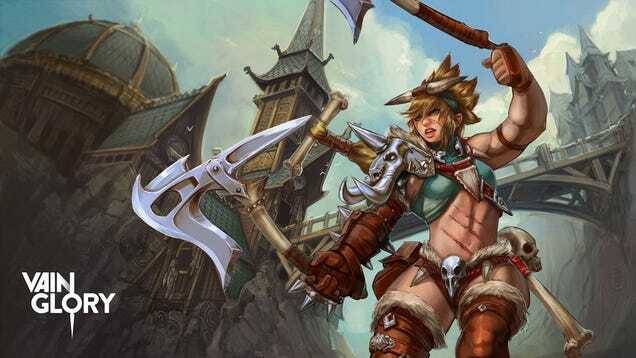 Diving into Vainglory should be familiar to any MOBA fans as the game doesn’t stray too far from the tried and tested formulas of well-known MOBAs (ex. Dota, League of Legends, and Heroes of the Storm). But since it’s on a mobile, the game is designed to be shorter and more action-packed than the regular RTS games. Players take control of a single unit and push across a single lane, charging towards the enemy base while trying to defend their own base. 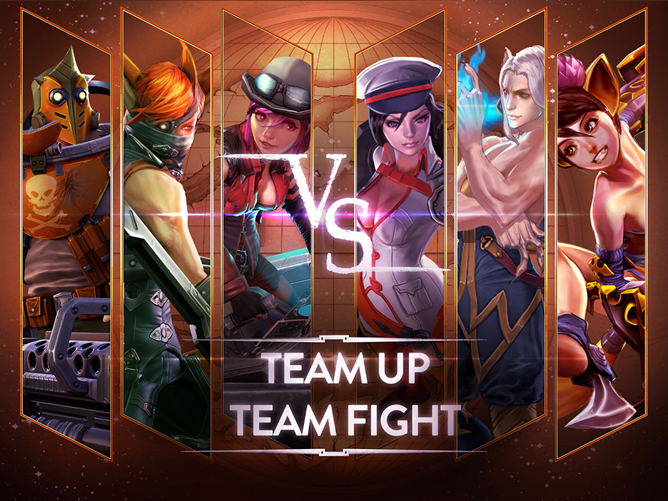 Rather than the standard five on five battles that most MOBA uses, Vainglory keeps things manageable by keeping a three on three affair for mobile. What makes Vainglory stand out from the rest is that it is the first game that successfully transferred the MOBA experience from PC to portable in a solid manner. The mechanics are simple and responsive (standard tap lets you move and attack, special moves placed in MMO-style menu bars), the graphics are surprisingly top-notch, and the character designs are actually good with different personalities and unique tactical advantages. The game is free-to-play with plenty of in-app purchases that ranges from new heroes to character skins. Most importantly, none of it alludes to a pay-to-win model by allowing certain purchases giving a specific battle advantage in certain situations. So, what are you waiting for? Aim for glowry and download Vainglory for Android here, and for iOS here!